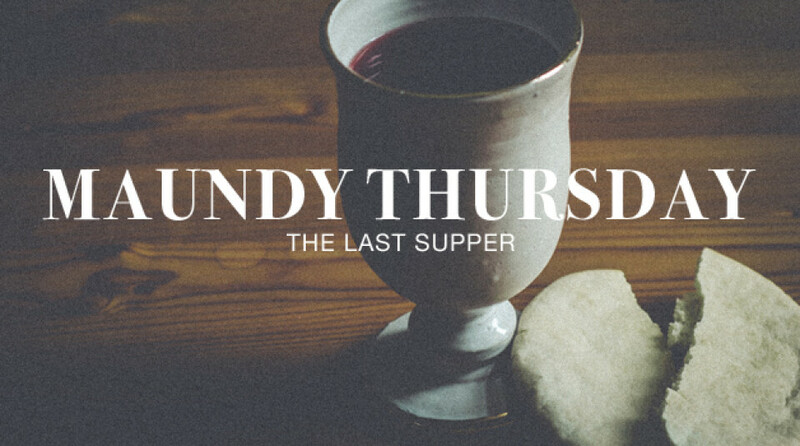 Join us as we remember the night before the crucifixion of Jesus Christ, when He established the Lord’s Supper. We’ll worship through singing, prayer, meditate on Scripture, and participation in the Lord's Supper. We will not have Plugging In (K-6) this evening, but childcare will be available for children ages 0-5.